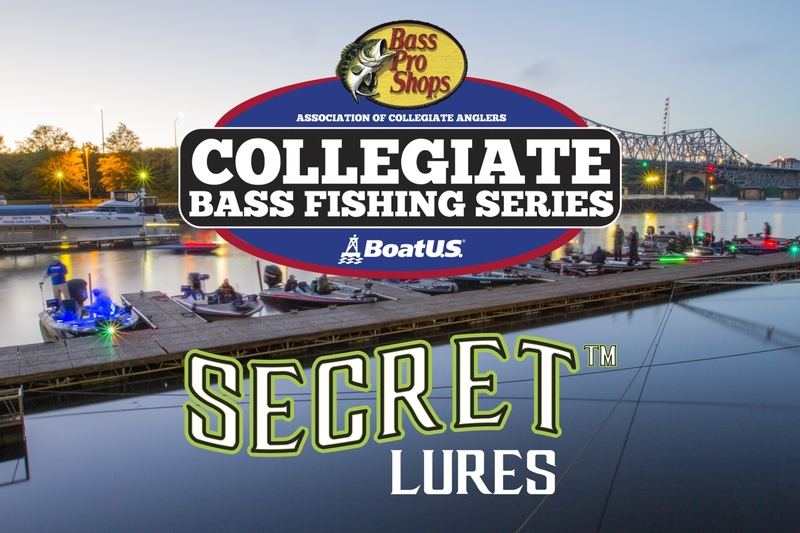 The Association of Collegiate Anglers has announced that Secret Lures is the newest sponsor to join the Bass Pro Shops Collegiate Bass Fishing Series. 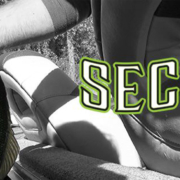 Secret Lures offers an innovative line of jigs, terminal tackle, and Stupid TubeTM products. 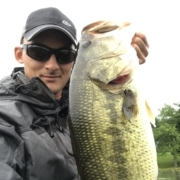 As part of the sponsorship, Secret Lures will be offering a $500 Big Bass Bounty. 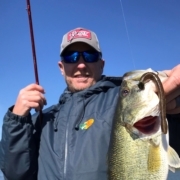 It will be paid to any collegiate angler who claims Big Bass honors in the 2019 Bass Pro Shops Collegiate Bass Fishing Series events on a Secret Lures product. Secret Lures currently offers a dozen different jig head designs and styles, each specific to different techniques. With such a diverse product line, collegiate anglers will have plenty of Secret Lures to use to earn Big Bass Bounties throughout the season and all across the country. All Secret Lures products will be eligible for the Big Bass Bounties and collegiate anglers will have the opportunity to purchase discounted Secret Lures under the Association of Collegiate Anglers’ Discounts & Incentive Program. 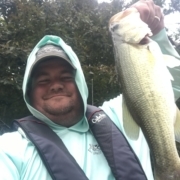 For more information on the Secret Lures discount, click here. 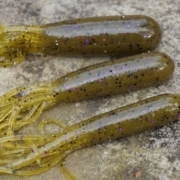 More information regarding Secret Lures, including a complete line up of their products, can be found at: SecretLures.com. You can also find them on Facebook, Instagram, Twitter, and YouTube.